Be matched with the perfect caregiver Today! The Goal at DDP Nursing Services of GA is to provide comprehensive and passionate care to our clients with your total satisfaction in mind. We provide services to our clients in the comfort and safety of their homes. 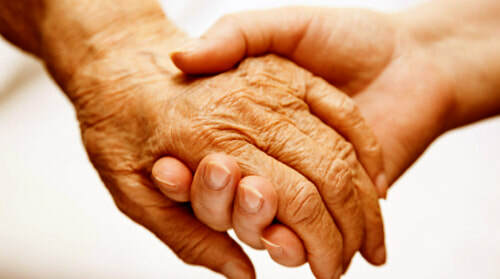 At DDP our organization helps customize an in-depth care plan for your loved one's individual needs that best suit them. We here at DDP pride ourselves with keeping our care standards high which sets us apart. We trust that you will get the up most satisfaction being with us. The entire organization of DDP greets you on your new path of discovery. We know our staff will give you the needed support that can ensure you with great quality care, counseling, referrals, guidance, and support provided by us. Remember no problem is too big that you can't handle and it can be easier with professional help. Each day is a new beginning and it would be our pleasure if you started it with DDP Nursing Services.